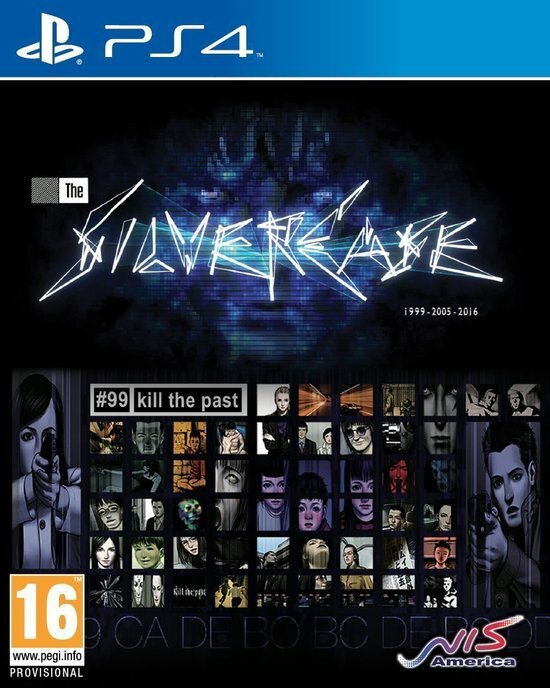 famous "Silver Case." However, nobody knows who—or what—Kamui really is. an in-depth story containing various puzzles, and uncovering the truth piece by piece.